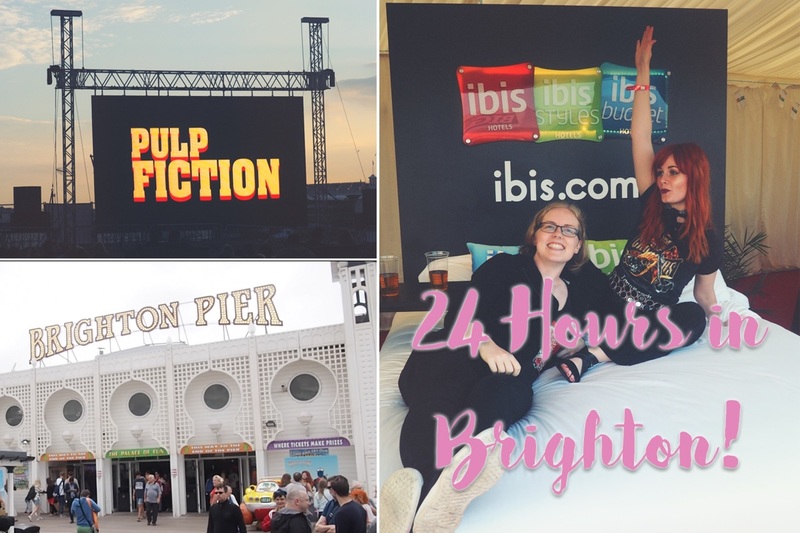 You may have already seen my 24 Hours in Brighton blog post, but during my time away I also filmed a little vlog of our trip. I'm still getting used to this whole vlogging game and talking to the camera in public, so apologies if I'm a little awkward on camera. Also, if you wanted to subscribe to my YouTube channel, then you can do so here. I've never been to brighton but seen and heard good things. I want to take my daughter out to the seaside and go to a pier this summer it would be fabulous. I hope i'm well enough. I have never visited Brighton but I would love to. Heard a lot about the city.